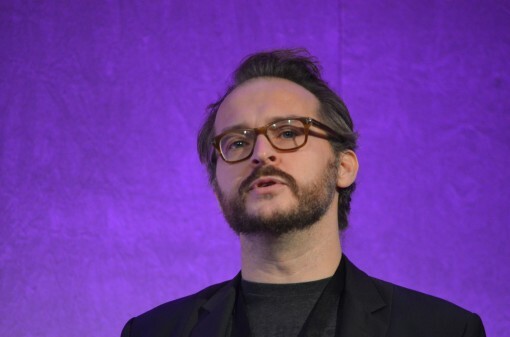 UK’s FutureBook Conference 2014: The Penguin Random House Show! 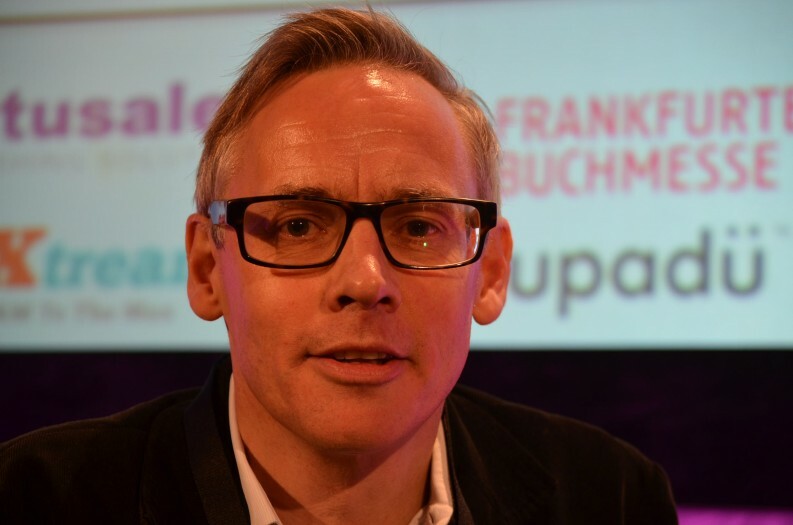 Penguin Random House’ Chief Executive Tom Weldon dominated the early discussion at the the Bookseller’s Futurebook conference in London last week. 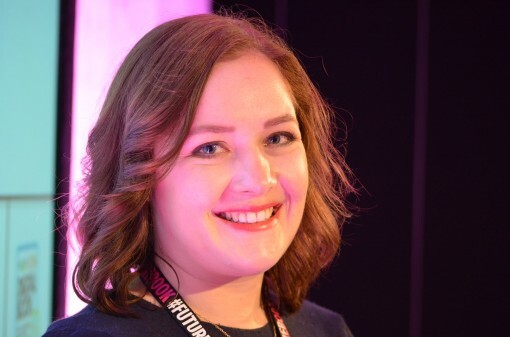 The Bookseller’s Futurebook conference found the UK publishing industry focused on issues of marketing, ebook subscriptions and direct sales, among others. To paraphrase Shakespeare: “The publisher doth protest too much, methinks.” Or certainly too long at times. 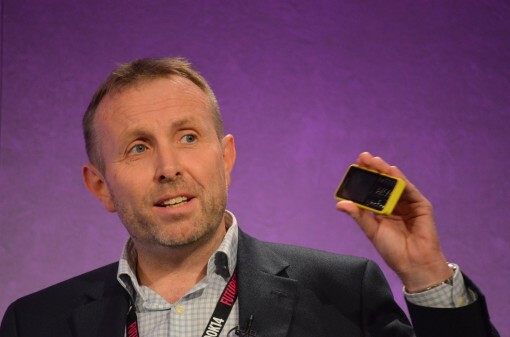 When Penguin Random House Chief Executive Tom Weldon got hold of the bit at the Bookseller’s Futurebook conference last week, he wouldn’t let go. Not that much of it wasn’t interesting to hear, it’s just that one had the feeling he was trying a little too hard to convince. Some of the detail was perhaps too detailed, like the piece on the shopping centre in Manchester that will be given over to The Snowman, a property that Penguin wholly owns, with another half dozen shopping centers to follow if this is deemed to have worked. Cue the Penguin children’s video to show us more about what PRH is up to in terms of exploiting IP as widely as possible, and did you know we’ve hired an IP lawyer from Disney and we have taken on someone from KPMG to look after data and we have 780,000 followers on twitter and we’ve just held Dead Good, the first literary festival on Facebook and we’ve had 45% of Sunday Times bestsellers this year and we won the Man Booker and the Sam Johnson…? At that point the tweets were starting: “Is this a Penguin Random House sales conference?” It all felt a little like corporate guilt at times — as if the merger had to be defended and look we may be a giant behemoth (he didn’t say this, naturally) but we’re doing x, y and z, and let’s not forget a, b and c. One felt a degree of sympathy for the Bookseller’s editor Philip Jones, who had that familiar trade magazine dilemma: when/how do I interrupt book trade royalty, the chief subscriber, the advertiser? Asked about the lessons of the merger, he said that “collaboration” was key, which began at the top with the partnership with his deputy, Ian Hudson, and then fed through the business. “It’s about sharing best practice and scaling it. We have started something called ‘the publishing lab’ which meets every month and gives free advice to anyone in the business who may have a problem with a project.” To which some in the audience were privately sniffy about, suggesting that such things were commonplace. This was the sixth Futurebook — held once again at the Queen Elizabeth II Conference Centre in Westminster — and involved some 47 speakers in parallel streams throughout the day. It was well attended and is easily one of the most important events on the UK industry calendar. However, it could be argued that YouTube is arguably helping change this view of publishing. Sanne Vliengenthart, Digital Coordinator at Hot Key Books, gave an appealing run-through of her other life as a YouTuber at BooksandQuills, a book review channel that has some 114,000 subscribers.